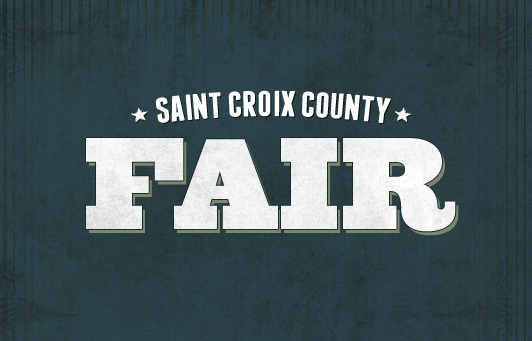 The St. Croix County Fair is a 5-day fair with something for everyone! It's a tradition that has been enjoyed for generations. This year's fair includes agricultural exhibits, contests, competitions and pageants, artisans, crafters and demonstrators, entertainment stages, over 12 carnival rides, Tractor Pulls, Mud Bogs, commercial, educational, amusement and food booths!